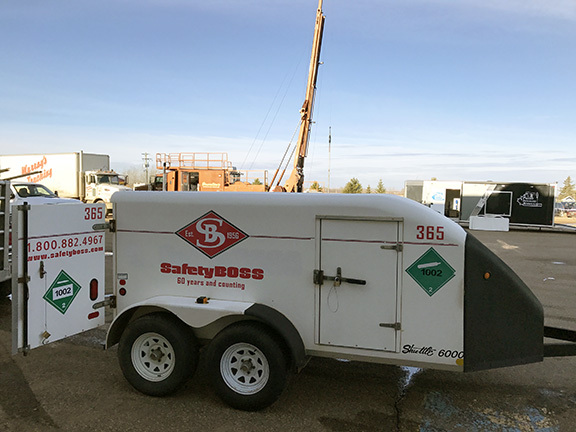 Safety Boss was at the historic Leduc #1 Oil Well on April 5th spending time with the students from NAIT’s Petroleum Engineering Technology Program during their annual Industry Day. Safety Boss knows the importance of the next generation and being a part of educating students is an honour. Thank you NAIT for inviting us to this event.